Ghost Dog: The Way of the Samurai is the Greatest Movie EVER! Review in a Nutshell: I think I pronounce Jim Jarmusch’s last name about ten different ways in this recording about a movie involving urban samurai, aging gangsters, icecream, and a boat on a roof. I don’t even know who I am any more. What year is this? 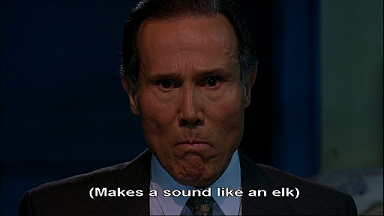 Henry Silva, keeping it real.